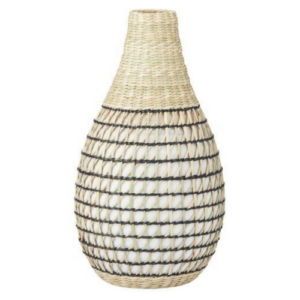 Simple and stylish, the Sapa Vase will make a pretty addition to your home decor. 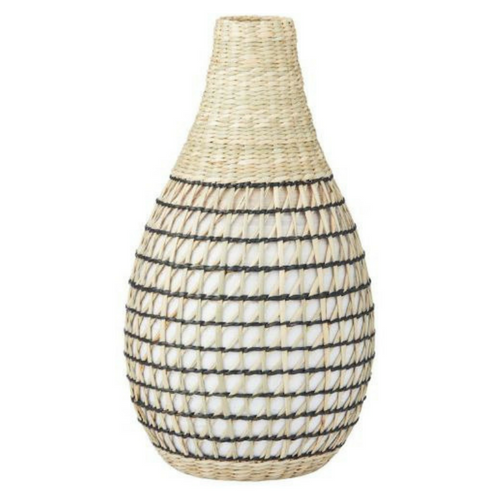 Made from bamboo and natural seagrass, giving the vase texture, character and charming appeal. The perfect vase to display on a dining table, console or mantlepiece on its own or pair with another piece to create height or symmetry.